Saint Max & The Fanatics // Debut Album Out Now! 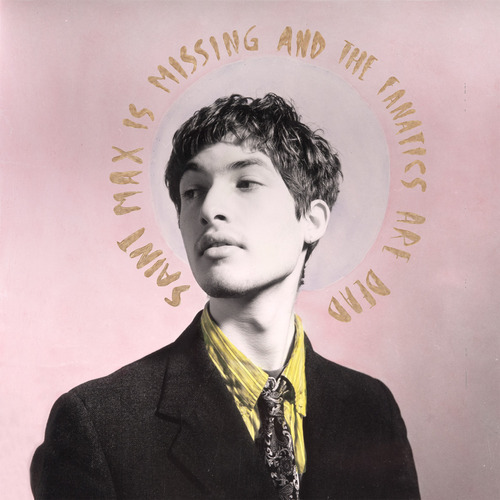 The debut album from Saint Max and the Fanatics, “Saint Max is Missing and the Fanatics are Dead” is out now, available on CD and download from all good record shops / download spots. You can get it direct from us right HERE. It’s a bargain!